3 available. Delivery 3-6 working days. Learn more. Purchase this product now and earn 680 Bench Marks! 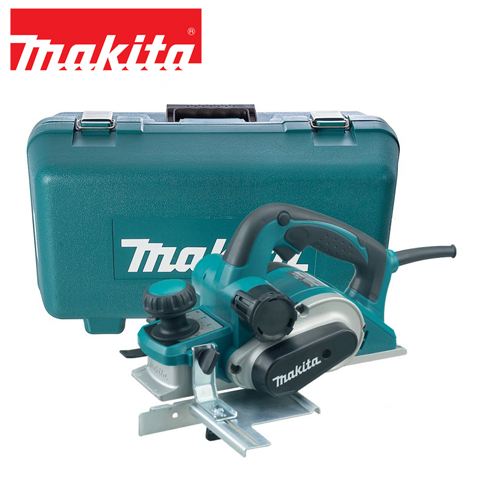 Introducing a fantastic Planer Thicknesser that’s ideal for the DIY enthusiast or home hobbyist. For real convenience, the TPT-8 is compact and unobtrusive – ideal for bench-top use in the home workshop. Product does not switch on. Poor build quality. 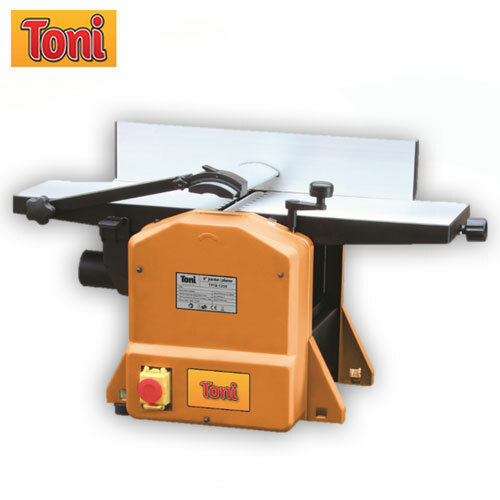 Hi there, the Toni TPT-8 is a diy machine. The machine will not switch on unless you have fitted the black dust extraction unit, this is a safety measure. Hi, does this machine have an automatic feeder on the thickener? Are spares locally available for this unit? Hi Stanley, this machine does not have an automatic feeder. 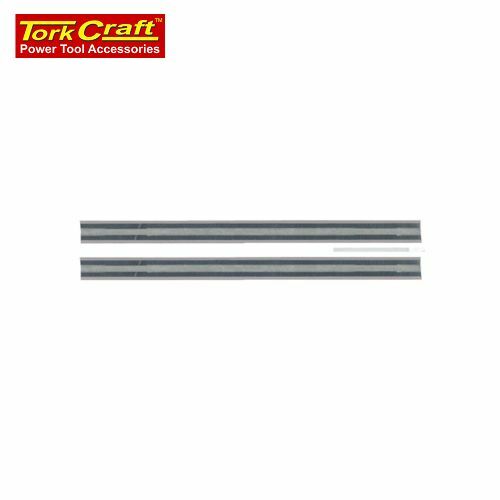 Spares are available from our local distributor. Hi Rodney, yes this machine is supplied with blades already on the machine. 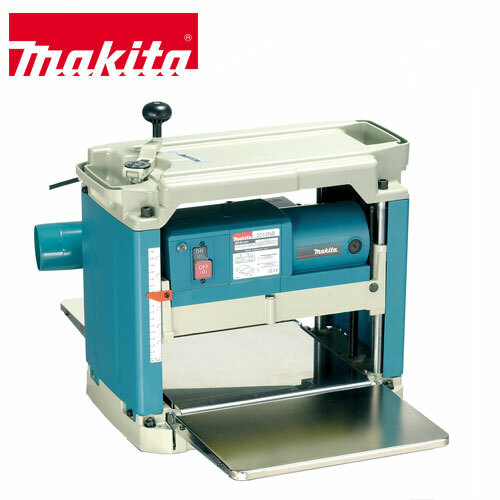 The maximum thickness of wood which can pass through the thicknesser is 120mm. 2. Do you stock spares ? 4. Delivery time to Pretoria? 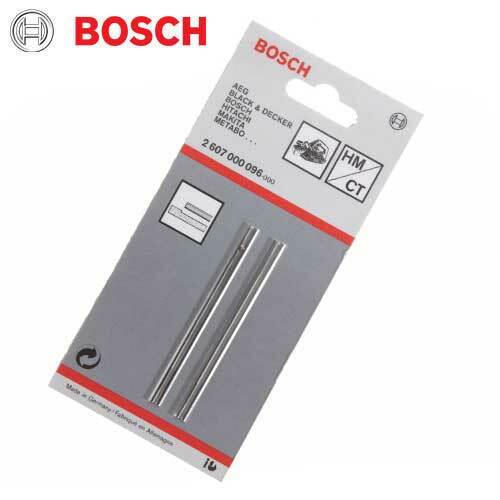 Good morning Meinhard, please note that the machine comes with a 1-year warranty and although we do not keep the spares in our physical store, we can certainly supply these spares to you from our local supplier. Blades are readily available, please find herewith a link to the blades: https://wood.tools4.co.za/product/planing-knives-pt85ht850-3902202701/. Delivery time for this machine would be 3-6 working days.